Blast from Your Past: Blast from Your Past, Book 1 – Excerpt 4: Your New Year’s Toast! Blast from Your Past, Book 1 – Excerpt 4: Your New Year’s Toast! Black-and-White ... newspaper or news? Both, of course. And isn't it interesting that we find ourselves back in the race issue after fifty years of protests and politics ... but taking it back even another ten years, we find one of the ways all cultures connect ... music. 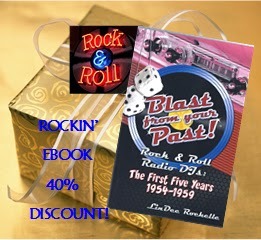 Rock on in Excerpt #4 from Blast from Your Past, Book 1. In addition to three published excerpts from BFYP-Book 1, 1954-1959, see new #4 below! “Before Black artists made their own names in Rock & Roll music, their 'tell it like it is' bouncy tunes were pasteurized and milkified by White performers, for the White audiences. Pat Boone covered Fats Domino’s 'Ain’t That a Shame' in 1955; and they both charted with it. 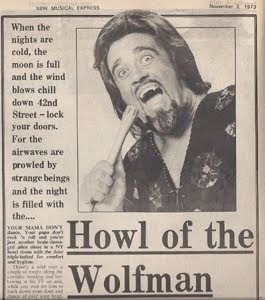 Good thing Pat didn’t get his way on a title revision to 'Isn’t That a Shame' – it simply doesn’t have the same flow. A random thought here … since music creates a common neutrality atmosphere, why don’t we require music be played at all political meetings? It might calm a few folks down. Teehee. So finally, because we all wanted to enjoy this hip new sound, the racial lines began to blur … let the good times roll! “Movies and music were ‘a couple,’ with hit songs inspiring films, and films firing up the popularity of its soundtrack songs. 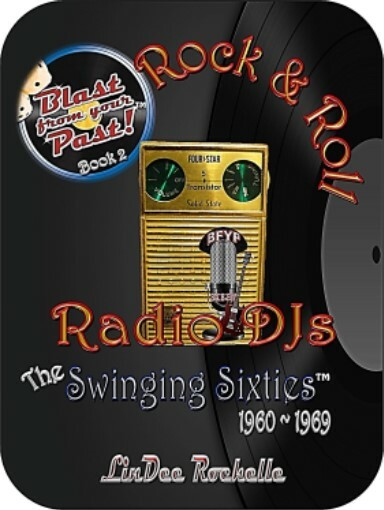 Remember ‘Rock Around the Clock’ by Bill Haley and His Comets? 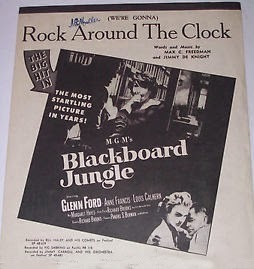 [The movie] Blackboard Jungle turned it into a #1 hit on Billboard’s R&B chart, and earned not only an Oscar nomination, but the distinction as the first movie to use a Rock & Roll song in its soundtrack. Movie-goers danced in the aisles to the energetic tune. Unfortunately, they didn’t stop with dancing. Let the rebellion begin! Many historians blame our last forty-plus years of social unrest on Rock & Roll – do you know that? But I say it was old-fashioned boredom with our 1950s Stepford lives that evoked riotous actions in teenage movie-goers. In and of themselves, these events were more or less significant, not only as general news, but in their affect and reflection on us as a nation, and on our lifestyle. 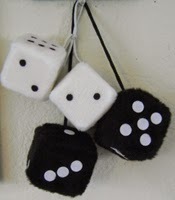 What does this have to do with Rock & Roll Radio? We often heard our news first from our local radio DJs. 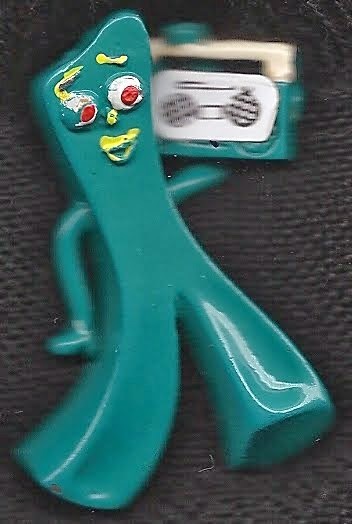 At that time, major news reports were televised and certainly not in the as-they-happen broadcasts of today. 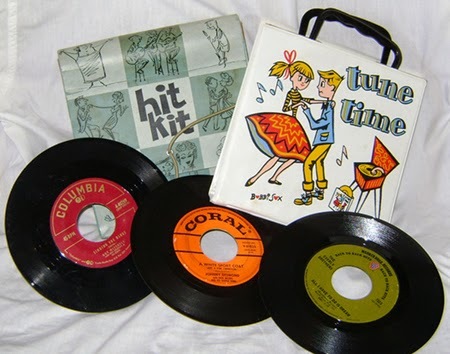 Radio filled the gap between real-time and the five o’clock evening news, with staccato stories arriving by teletype and often acting as a teaser for the TV news shows. Our DJs excitedly broke the news of Freed’s concert, and reported Rosa’s symbolic action, with somber trepidation. Their jubilance over Disney was catching, and they wept with us when James Dean met his maker. We hung on every word of our favorite DJs as they described the melee that was just the beginning for Elvis concerts. Their bemused reports streamed through mom’s kitchen-counter RCA radio. 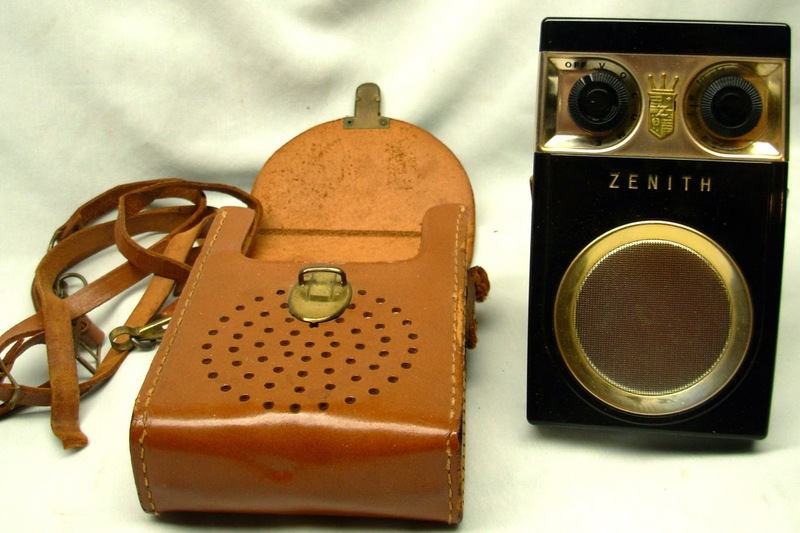 Although the big box radio in the living room gave the DJs’ pipes deeper timber, more often than not, we held our trusty, mostly tinny, transistor radios close to our ear and listened with teenage rapture. “Radio’s rebels became more vocal as the decade rolled on; new formats were explored and MOR [middle-of-the-road] stations climbed on the Rock & Roll bandwagon. 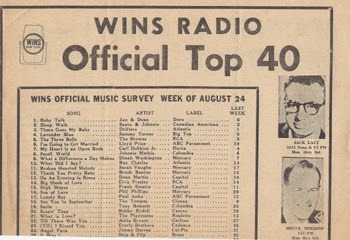 New York City’s WINS radio station made a significant stand for the future of music. On August 19, 1955, they issued a declaration that their DJs would no longer play White cover versions of Black R&B songs.